RRB published official answer key for Group D recruitment Exam. 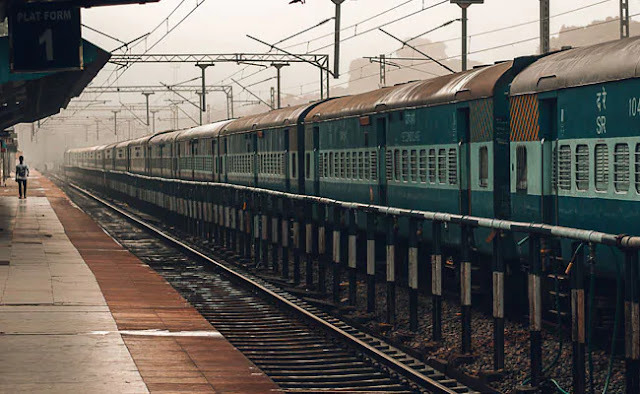 Various regional boards of Indian railways had published the RRB Group D answer keys on January 11 and the raising objections process started on January 14. The candidates, who have appeared for the Group D Computer-Based Test between September 17 and December 17, 2019 may raise their objections towards the answer keys till January 19, according to the Railway Recruitment Boards or RRBs of the Indian Railways. The answer key challenge window of RRB Group D recruitment process will be closed soon. On the homepage, click on the link "Click Here to View Question Paper, Responses and Keys & Raising of Objections if any to Questions/Options/Keys." The fee for raising objection towards RRB Group D answer key is ₹ 50 per question. In case the objection raised is found to be correct, according to RRBs, the fee paid against such valid objections shall be refunded to the candidate.